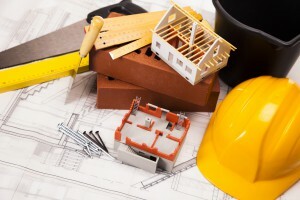 R & M Turner Building Contractors & Decorators is a family run business based in ,. We have over 30 year experience in the industry and strive to provide a quality customer service delivered to the highest standard. At R & M Turner Building Contractors & Decorators it is vital to keep ahead of the competition and so we are constantly changing and evolving as a company to ensure this. We are trained to the highest of standards and always offer the best competitive prices. If you would like any more information on R & M Turner Building Contractors & Decorators then please feel free to call us or via email in our Contact Us box to the right.